Many people would never consider a voluntary demotion. Their pride gets in the way of making a better situation for themselves. 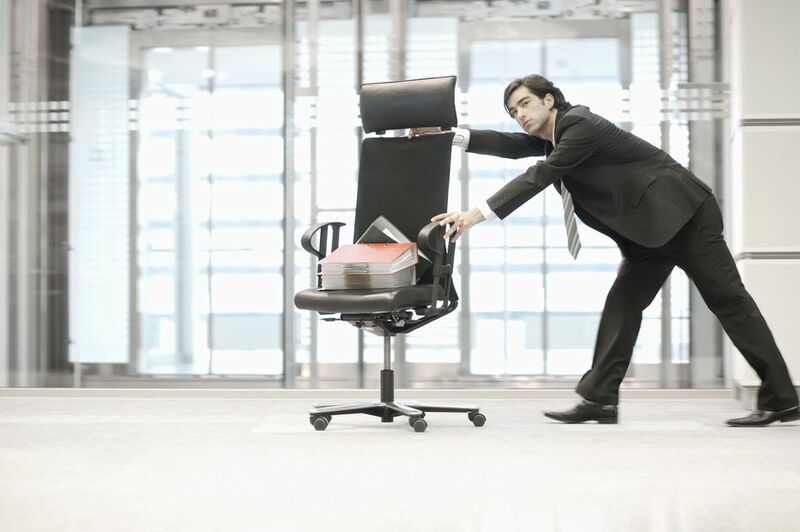 A voluntary demotion, however, may be just the thing to get your career on a better path. What Is a Voluntary Demotion? A voluntary demotion is a reduction in rank, responsibilities or salary that an employee willingly accepts. Sometimes organizations approach employees about taking voluntary demotions. The primary reasons organizations do this is that the employee is struggling in a new position but was thriving in ​previous positions. The employee has proven to be a high performer, but the new role is unsuitable for the employee’s talents. The organization is better served by having the employee step back into the former role. Other times, employees seek out voluntary demotions. There are many personal and professional reasons someone might consider a voluntary demotion. When employees pursue voluntary demotions, they have usually experienced one of the usual signs they should do so. Like when organizations broach the subject of voluntary demotions, employees may also perceive a marked drop in their performance. This usually means that the employee’s skills and aptitudes do not align with the new position. Another common reason someone might consider a voluntary demotion is an untenable work-life balance. Higher positions tend to come with more time demands outside normal business hours. People may think they can handle the time pressures, but sometimes they just can’t because of personal obligations that are often more important than the job. In extreme cases, such pressures can have negative health effects. People whose health is suffering because of job stress should mitigate those stressors as much as possible. That often means stepping down. People may also realize that they had more fun at a lower level job. The increased salary for the new job may not be worth giving up a more enjoyable situation. While you may experience the signs that you should consider a voluntary demotion, you may have other options available. One option is to renegotiate your job duties. Perhaps you’re on a team where you can trade around responsibilities to maximize each person’s strengths. Another option is to pursue a lateral transfer. You can get out of your current job, gain different experience and keep the same salary. You can also apply for other jobs. You might get out of your job and score a pay raise to boot. Asking for a voluntary demotion is nothing to be taken lightly. The two biggest keys to doing this successfully are, to be honest, and to listen. You should go into a conversation ready to outline how you feel about your current job and what you want to happen, but you also need to be willing to listen to what your manager has to say. Your manager may know about upcoming opportunities within the organization that could get you out of your current job and into one you like better. Your manager may also have feedback on how you can better handle your current responsibilities. That may make the difference between staying in your current role and demoting to a different one.